Get the useful information related to the question How To Make WhatsApp Free for Lifetime Access. 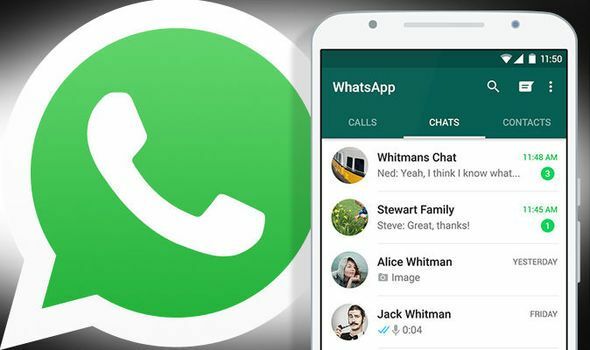 As we know that WhatsApp is the no 1 chat messenger in the world and recently Facebook buy this app at $19 Billion. This is the maximum downloaded application in android mobile phones as chat messenger. Those people who access internet in their mobile phone must who must use WhatsApp to chat with friends and family to sending text, audio, video and pictures. People don’t want to send sms to numbers because it is too costly and their messaging sms packs are limited period and you cannot send videos and music in this way. 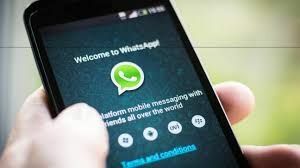 WhatsApp provide the facility to send pictures and other media on saved numbers in your device, it provide user to send unlimited message which provide the better interface to share your images, videos and other files to friends and your family. When you first install WhatsApp in your android device it provide 1 year free subscription means after 1 year you have to pay a amount to use WhatsApp anymore. After 1 year you have to pay $0.99 to activate your WhatsApp for 1 year and it continue to another. Today I am going to share some trick to get 10 year free subscription of your account. 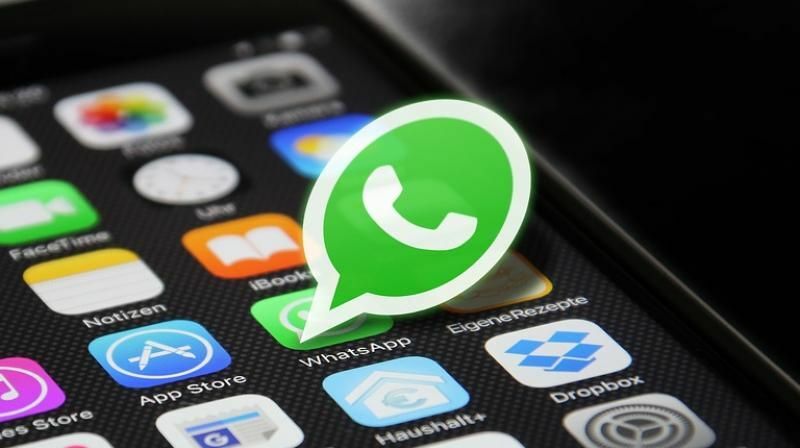 You can follow these simple and easy steps to extend your subscription, but to get lifetime subscription of your WhatsApp account you need an iOS device which you can get in iPhone. Enter your mobile phone number and click on delete my account. Step 2: you need an iOS mobile phone which you can get from iPhone. If you don’t have iPhone then borrow it from your friends or relative for a minute. Step 3: First Check in your iPhone WhatsApp is already installed, if “yes” then don’t use this device. And take another IPhone to install WhatsApp from iTunes because sometime iTunes offer free apps and games. Step 4: After successful installation of WhatsApp in iPhone, activate or verify you mobile phone number which you can get confirmation message. You can use this verify number in your android mobile device. Step 5: After Complete your verification check your WhatsApp is working or not and check your 10 year subscription in account option. To check subscription go to Setting >> Account >> Payment Info. Go to www.whatsapp.com to install WhatsApp. Create a new account with given information. I am also apply this trick to extend my WhatsApp account subscription and I am successful to get this. You can also extend your WhatsApp activation for 10 years or you can also get lifetime for this.